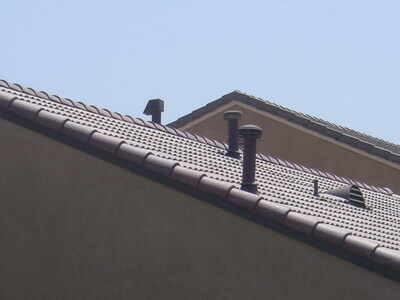 Roofs typically need to be replaced every 20 years. Sometimes a well built roof can last a bit longer – but eventually you are going to have to repair or replace it, so it's important to know how much it will likely cost. One way to do it is to figure out how much replacing a roof costs per square foot. Actually roofers make work estimates according to what they call “squares” which are equal to 100 square feet. So more accurately we are going to determine how much the new roof costs per 100 square feet. 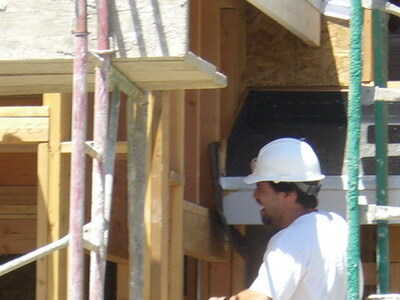 Prices will of course vary by area and contractor. Typically there are four stages in roof repair. Each one costs a different amount per square foot. 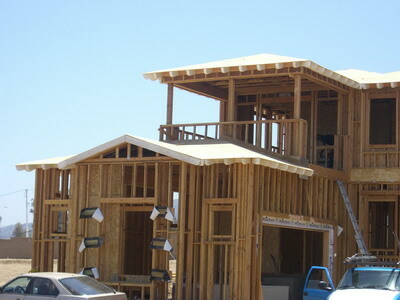 Add them all together then multiply by the overall area of your roof and you will get the total cost. The four stages are (A) Removing old damaged shingles (B) Repairing the decking (C) Laying new shingles (D) Installing flashing and dams. This last one is not per square foot but must be factored in none the less. The first task is to remove the old shingles, haul them away and dispose of them. This will typically cost anywhere between $75 and $100 per square. The decking is the wooden skeleton beneath the roof plus the plywood cover on top. If any of this is rotten it must be replaced. Expect to pay on average $50 per square foot to fix the decking for both labor and materials. Laying new shingles (labor plus materials) typically costs about $150-$200 per square. These are figure on per job basis and not per square. Typically you will pay about $750 dollars for flashing and dam work. If we add the maximum amounts per square together we get about $350 per square or 100 square feet. Since the typical roof is some 1,500 square feet multiply that means there about 15 squares in a single roof. Multiply 15 x $350 and you get about $5,250. Add to this the flashing and dam work and you can expect to pay about $6000 dollars to replace a typical shingle roof. If you roof is steep expect to pay about 15% more. Add another 10% for two story homes.